Gripping fiction. We needed an imprint that conveyed suspense and mystery. 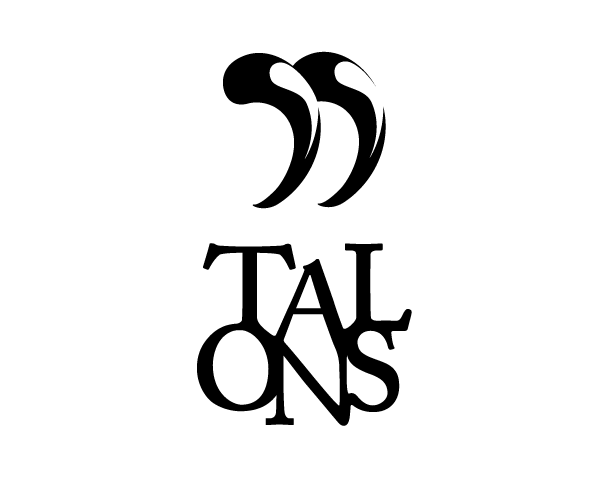 The mark of the talons are also quotation marks.